 Welcome to Cattivella Wood Fired Italian! We can also make your favorite meal to take home. Call ahead to 303-645-3779 and we'll have it waiting for you. Award-winning Denver chef Elise Wiggins welcomes you to Cattivella, wood-fired Italian in the Eastbridge project in the Stapleton neighborhood where she lives. Cattivella translates to “naughty girl”. Chef/Owner Wiggins brings decades of restaurant experience to Cattivella including a 12-year stint as Executive Chef of Panzano named Best Italian by Westword and winner of multiple awards for food and service from The Denver Post, 5280 magazine, The American Culinary Federation and The American Automobile Association. She makes an annual pilgrimage to Italy to work with Italian chefs and learn the classic techniques and ingredients that she employs at Cattivella. 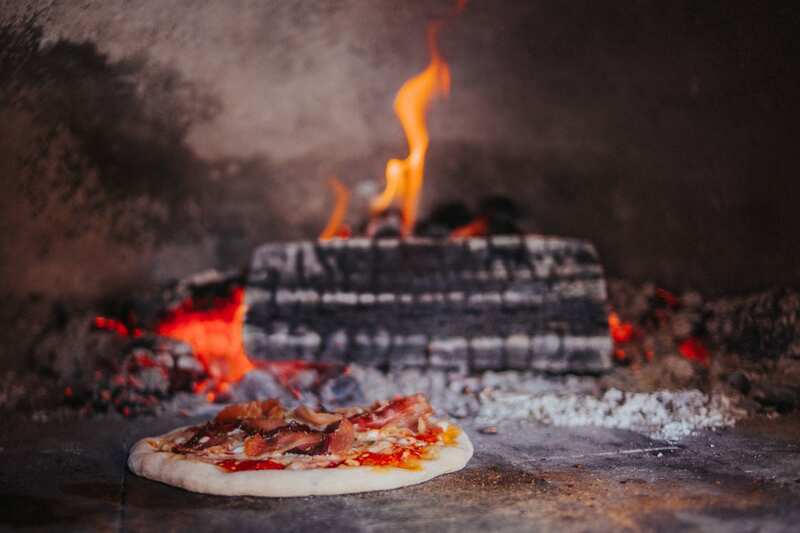 An exhibition kitchen is the star of the show at Cattivella and focuses all attention on a wood-burning pizza oven, a wood-burning grill and the graceful dance of the Cattivella cooks. Several lucky guests sit overlooking the pastificio (pasta table) section of the chefs’ counter while others might be seated with a view of the Butchers’ Corner where the Cattivella butchers will do their magic on beef, pork, lamb and other whole animals. The surrounding chefs’ counter seats 26 along with 74 additional interior seats and 100 seats on a wrap-around patio with stunning views of the mountains. The open kitchen provides the perfect setting for the wildly successful cooking classes that Elise continues to offer. 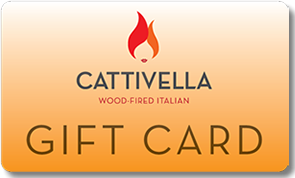 Cattivella gift cards are available in any denomination. Join Elise as she lets you in on some of her culinary secrets. August 17, 2019 Balloon Pizza - learn how to make this fun stuffed pizza that is blown up like a balloon before it bakes. Dec. 21, 2019 Wild Boar Porchetta - learn how to debone the boar and then stuff it. Great family outing if you have company visiting before the holidays.